Is it seriously the middle of December already? One of my favorite (and hardest) things to do around this time of year are the year-end surveys. I'll be posting my answers for Jamie's book survey in a couple weeks but in the meantime, I wanted to share my top songs, TV shows and movies from 2014! I used last.fm to figure this out and I was surprised by half the songs that showed up! I expected "Ghost", Hannah Trigwell's version of "Problem" (an Ariana Grande cover) and 311. But the rest? Not so much. I do think it's a pretty great list though so I'm sure I'll be listening to it on and off all week. The first half this list are oldies and the second half are brand new shows I got into this year. 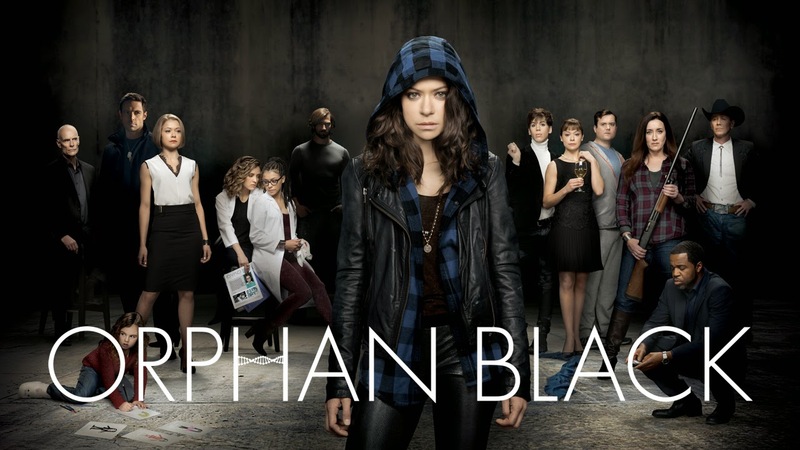 If I had to push only one show from this list, it would be Orphan Black. It is AMAZING. I actually saw a lot of movies this year! Yay me. The Disappearance of Eleanor Rigby - This was a beautifully made film about a couple's relationship that falls apart after they experience a tragedy. We see things from his perspective and then hers which was so different. Guardians of the Galaxy - Great film, great cast, great soundtrack. Boyhood - I saw this movie by myself because that it how badly I wanted to watch Richard Linklater's latest movie. I love the way he looks at filmmaking. 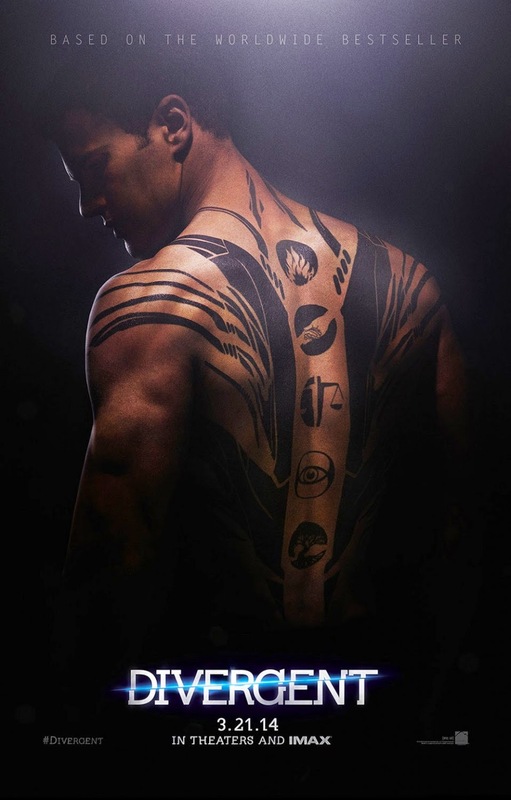 Divergent - This was probably my favorite book-to-movie adaptation this year. And I swear, it's not just because of Theo James. The DUFF - Estelle kindly invited me to an early screening of this movie and you guys, watch it when it comes out next year. It's hilarious, Mae Whitman was perfect and Robbie Amell is my new celeb crush. Some of my favorite music this year is anything by Gabrielle Aplin. Especially, "Please Don't Say You Love Me", "Home", and "Human"! Along with The Script's new album "No Sound Without Silence" and Ed Sheeran's new album "X". TV shows! Marvel's Agents of S.H.I.E.L.D. (watch the first 6 episodes and if you don't like it from there, then it's probably not for you) and then SCORPION!